DOG DAYS OF SUMMER	Happy Weekend! Are you an individual? 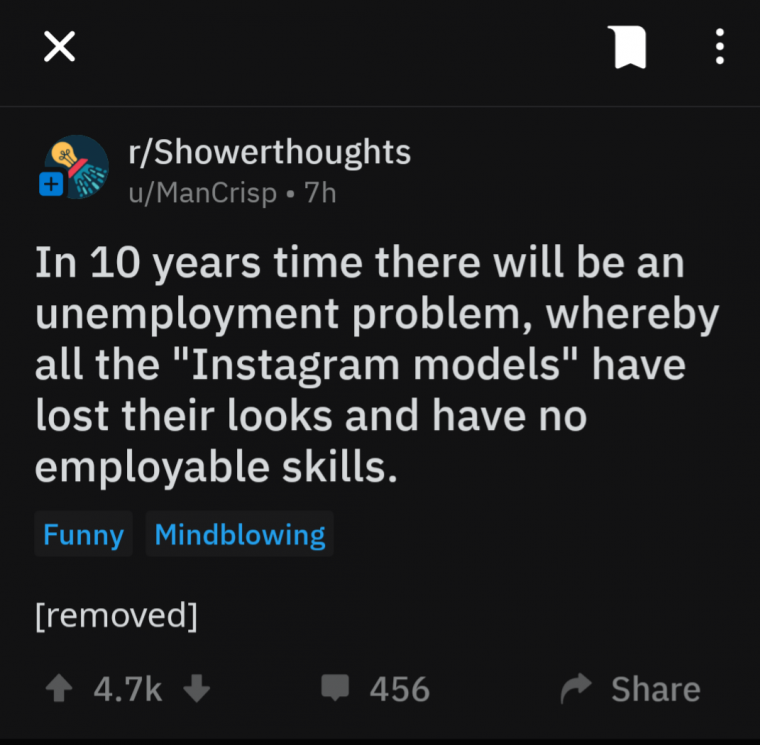 You dont need an Instagram account!!! Are you a company? You probably do. Reach out to us, we can help you decide what works best with you existing infrastructure.